The rapper’s special Adult Swim series continues. DOOM has released "DOOMSAYER," the latest instalment in the rapper's ongoing Adult Swim series The Missing Notebook Rhymes. The two minute solo track is produced by The Alchemist, and finds the masked rapper sprinkling some timely political doublespeak into his rhymes: "I can neither condemn nor defend," he raps. Listen to track, produced by The Alchemist, below. 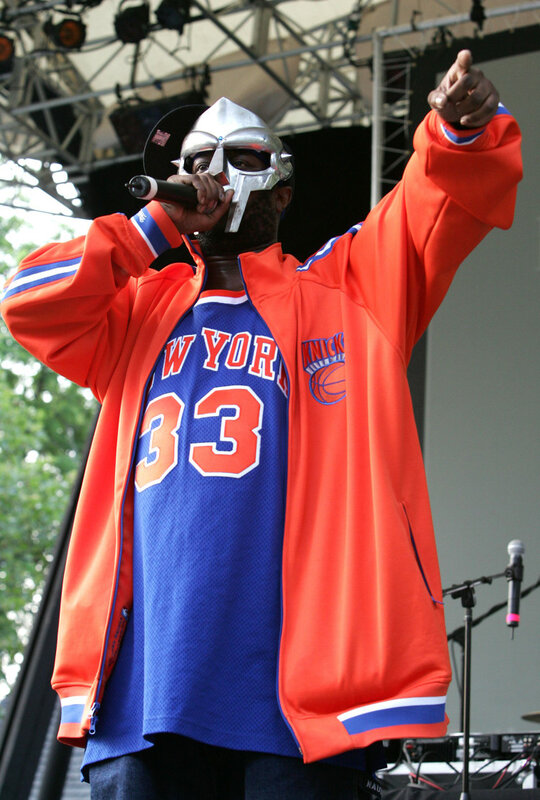 DOOM and Adult Swim have previously shared a new KMD track with Jay Electronica "True Lightyears," and the Sean Price-featuring "Negus." Check back weekly for new DOOM tracks until November 13.